Do you like The Gate of Haryana? Share it with your friends. 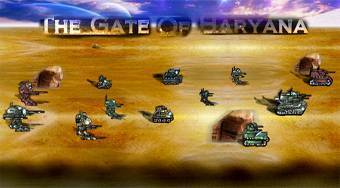 The Gate of Haryana - liquidate enemy robots, build defensive towers and do not let the alien robots to break through an electric gate.